BACK ON MARKET!! 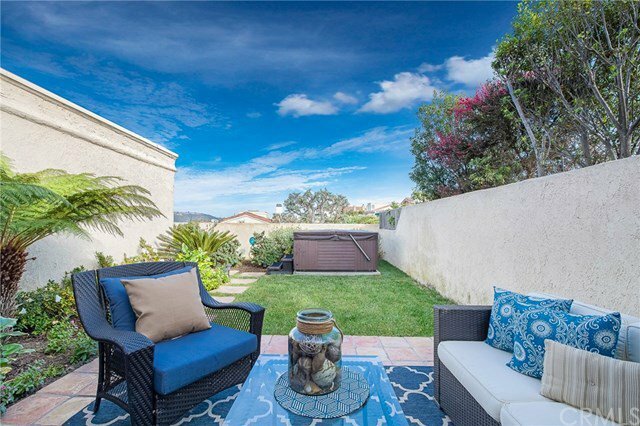 This SINGLE LEVEL Single Family Residence is located on a quiet street within the charming seaside community of Niguel Shores. This home features 3 Bedrooms, 2 Full Baths and has been updated throughout and has so much charm! 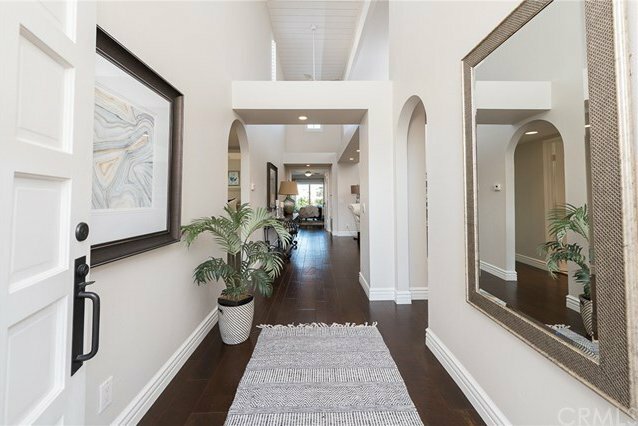 The home is warm and inviting once you enter the gated front courtyard which has abundant room for entertaining and outdoor dining. The inside of the home is freshly painted and features dark hardwood flooring throughout. 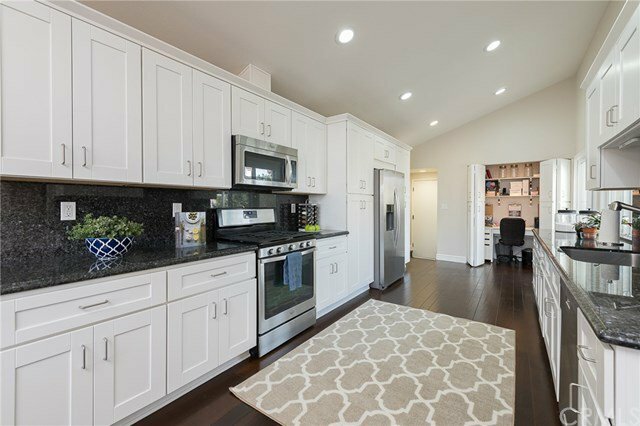 There is ample room for dining and entertaining and has some added storage areas. 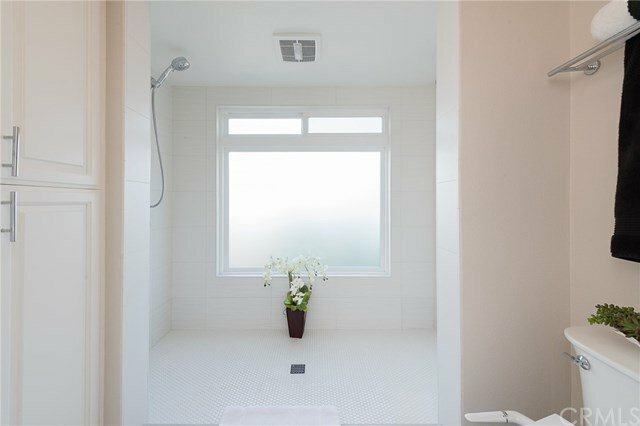 This home features A/C and also has ceiling fans throughout. 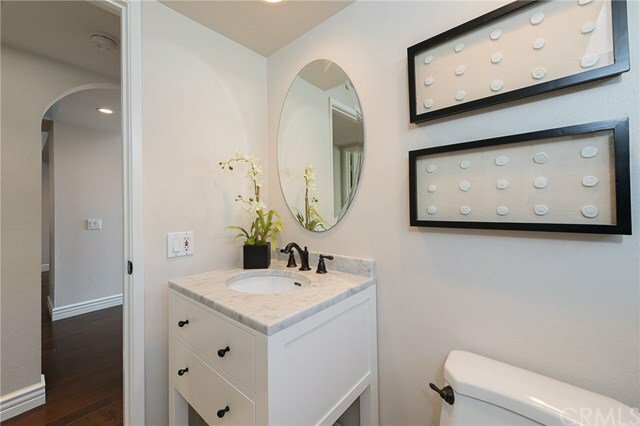 There is a sizable Master Suite with a large Master Bath w/ dual vanities and custom closets. 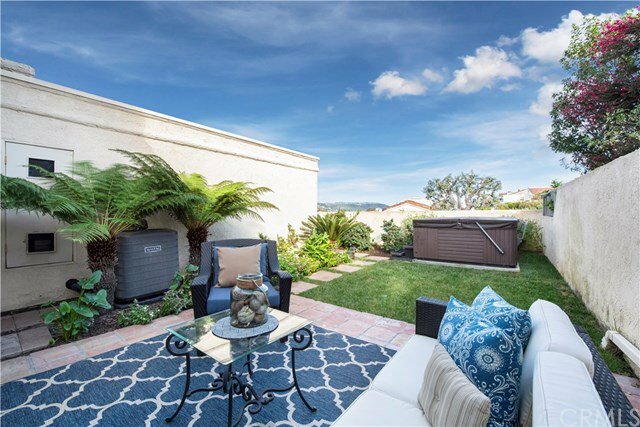 The exterior of the home has a nice sitting area both front and back and also features an above ground spa and peek ocean views from the back areas of the property. This home is located on a great street that is very quiet and peaceful. 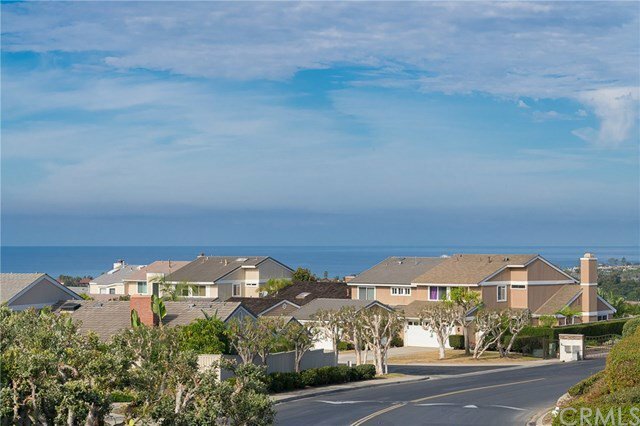 Niguel Shores has a great community center, clubhouse complex, tennis courts, parks and play areas, pool, spa and of course our ocean front bluff park which is like no other neighborhood around. 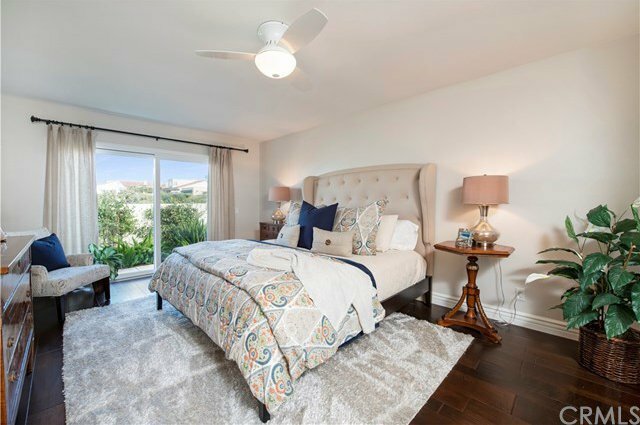 Niguel Shores is adjacent to the Ritz Carlton Hotel, the Monarch Beach Resort and also many great local restaurant and shopping areas. Please bring your clients...they will not be disappointed.